We are back in full swing of a new semester with students that we may or may not have met before. Take some time each day to build relationships with those students and also take time for yourself as an educator for self-care. Renew your energy by spending time with colleagues for support. Spend time in person or online with your tribe, your network, your mentors, and stay close to people who feel like sunshine. Looking for your tribe? 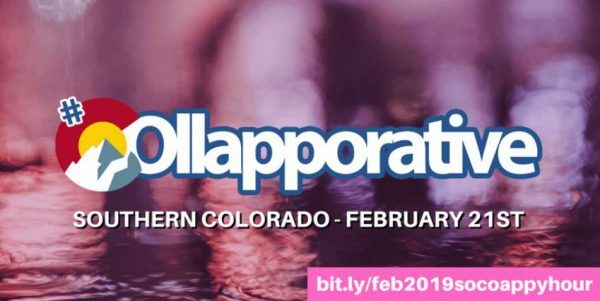 Join passionate educators at the upcoming Colorado EdCamp or a Colorado COllapporative, attend a workshop or conference, or create a cohort and take an eNet Learning course or earn ASCD Microcredentials together. Also, check out the list of upcoming events in Colorado at the end of this post. World Read Aloud Day February 1st! Spread the importance and power of reading aloud and sharing stories with children. Celebrate World Read Aloud Day. Links to resources to create your own read-aloud event, skype with an author, and more! LitWorld Bookmarks, read-aloud guide, and more. Use #WorldReadAloudDay to share your plans. Google has brought back their video series EDU in 90 for season four! Based on user feedback, they’ve kicked things off with episodes including updates on Google Classroom, computer science, and ideas from educators for using Hangouts Meet in the classroom. Build your school/classroom collection – peruse the 2018 Outstanding Children’s Book Review Lists of 2018. Win a Set of the Kid Legends Series – presents true childhood stories from the lives of professional athletes, U.S. presidents, and other celebrated luminaries, pairing memorable and often hilarious tales with full-color kid-friendly illustrations. InnEdCO is thrilled to announce that A.J. Juliani will be the 2019 InnEdCO Conference keynote! Read more about AJ’s work and join us on Twitter at #InnEdCO19 to share what you hope to experience this summer! There is still time to submit a proposal for a poster session, an ignite talk, or a general session. Call for Emerging Voices in Education – Nominate an Educator! 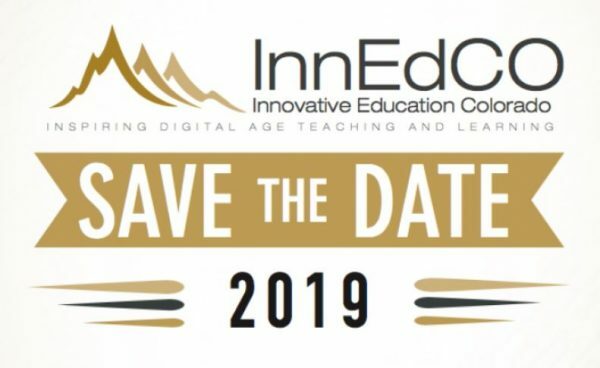 InnEdCO is asking YOU to nominate a fellow educator to be a Featured Speaker at InnEdCO 2019. This is YOUR opportunity to highlight and honor an amazing educator! 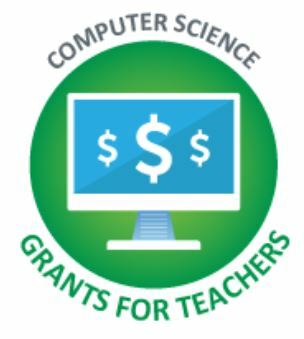 Computer Science Ed Grant – Apply Now! Deadline is February 28, 2019. 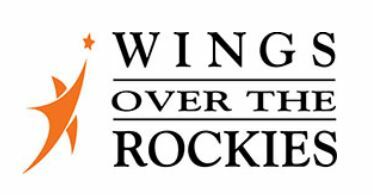 Check out the professional development offerings coming up in 2019 – go to WINGS. Contact April Lanotte at alanotte@wingsmuseum.org or Carissa Kepner at ckepner@wingsmuseum.org. The series explores teaching practices grounded in the science of learning and human development. The videos highlight the importance of a safe, nurturing school environment and positive relationships with peers and adults. Strong relationships with educators help students develop the cognitive skills they need to learn and thrive. Stay warm and stay connected in January! Attend the Best Educator Social PD in Colorado! Join one or both #COllapporative opportunities for networking and learning! Meeting dates are below along with links to register. Visit #COllapporative for more information to join the learning and fun. “Do you wish someone would just organize all the options and explain them in really simple language?” Teachers Guide to Tech 2019 Edition now available from Jennifer Gonzalez – Cult of Pedagogy. Only $25 for a wealth of information and tech tool integration. This year follow an educational blog and learn what other educators are doing! Read about the successful after-school program, Game Night at Monarch High School. Interested in other Table Top Game events for students, visit Colorado GameConbewithyou. The Colorado Department of Education offers many electronic publications for you. You can sign up by visiting the CDE Communications Office homepage: http://www.cde.state.co.us/communications. Don’t forget to read the SPARK newsletter from Colorado Commissioner, Katy Anthes. Articles included in this email distribution and posting may not reflect the views of CDE. This email is a curation service for those interested in Colorado education news. Looking for Previous Learning Edge Newsletters? This semi-monthly newsletter for educators is posted here at the Colorado Virtual Library site on the second and fourth Tuesdays of every month. Please share it with your colleagues! 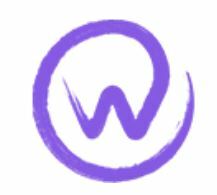 The newsletter welcomes information and happenings from the education community. If you have something you would like to share with the learning community please complete the form located at Learning Edge Newsletter. If you prefer to receive the link to the semi-monthly newsletter posting, please fill out the information form Subscribe to Learning Edge. Christine Schein is a Digital Literacy Instructional Specialist with the Colorado Department of Education. She has a Masters degree in Education with an emphasis in Information Technology and School Library Media. Although her undergraduate degree is in Sociology/Criminal Justice and her work experience spans various business fields, her real passion is students and their future as responsible citizens in the world. 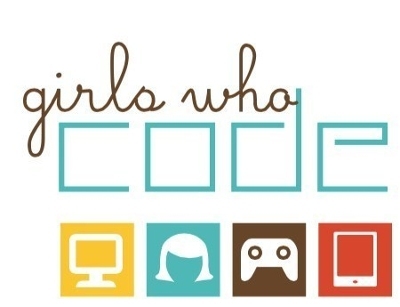 She has presented at numerous conferences including ISTE, AASL, CoSN, CASE, and InnEdCo. Christine also has CoSN’s CETL certification. Next Why are Colorado’s Deer Populations Declining? Enter your email address below to recieve a notice of new posts at Colorado Virtual Library. This site is made possible through grant funds from the Institute of Museum and Library Services (IMLS) administered by the Colorado State Library. Theme based on Griddle, by justnorris.